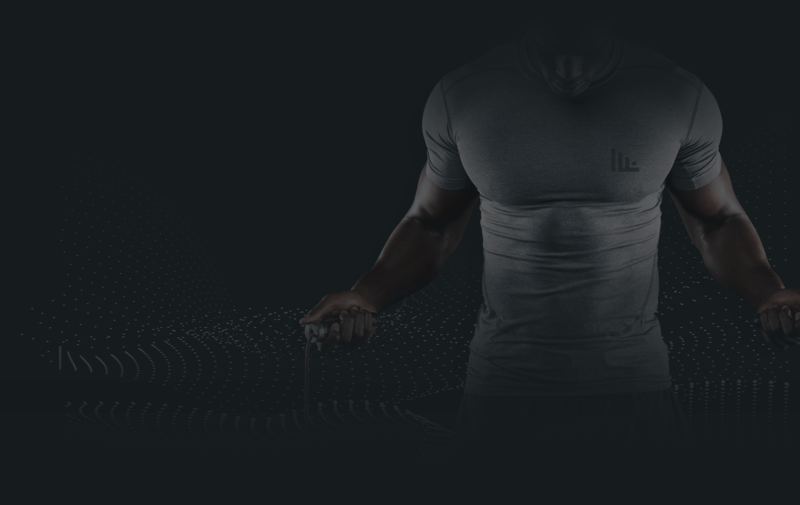 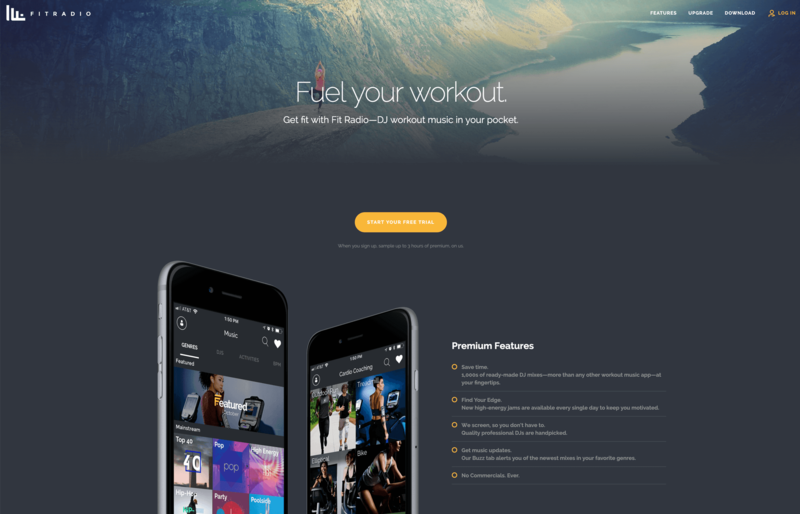 A brand refresh, web and mobile experience for a curated, cutting-edge music and training app built to motivate your workouts. 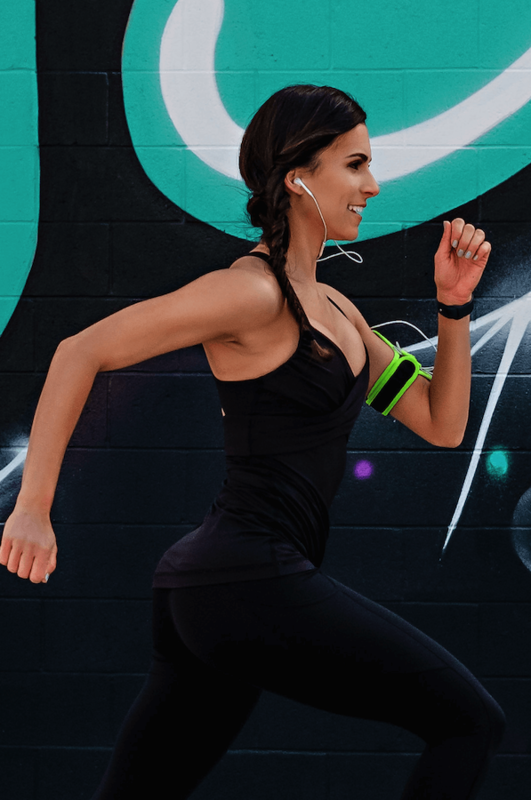 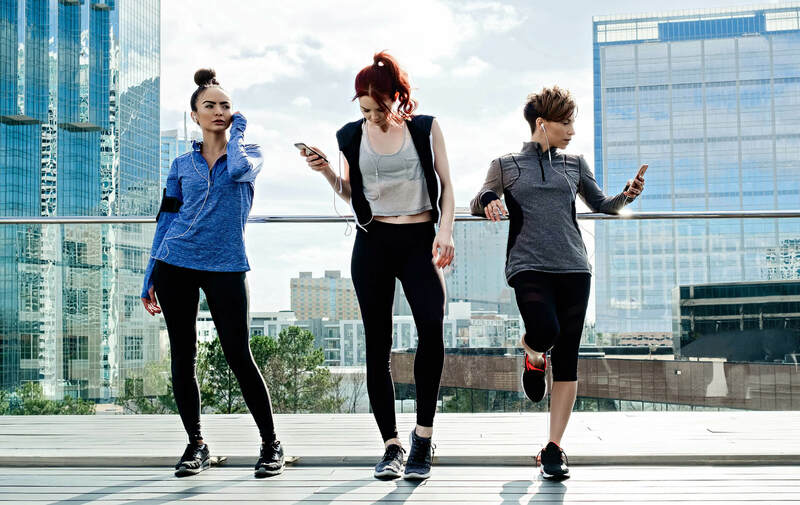 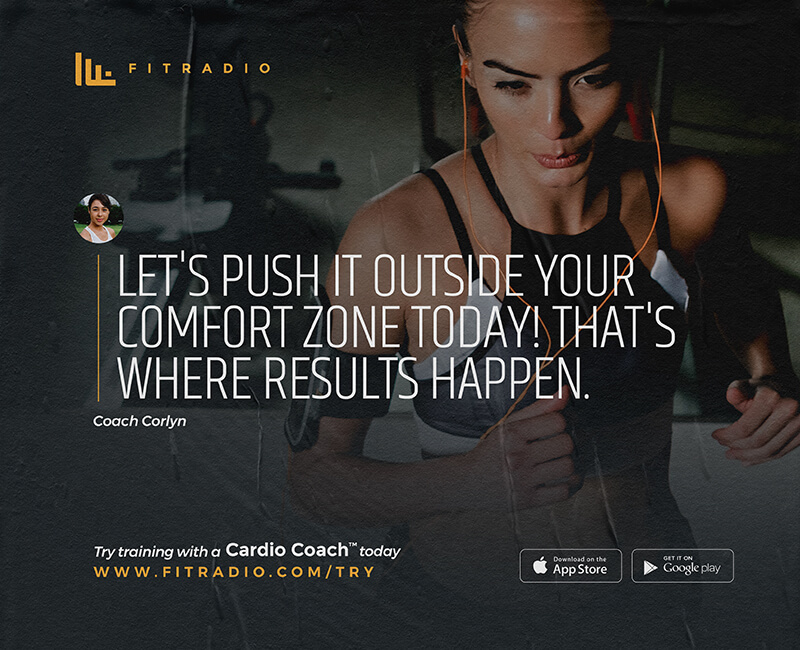 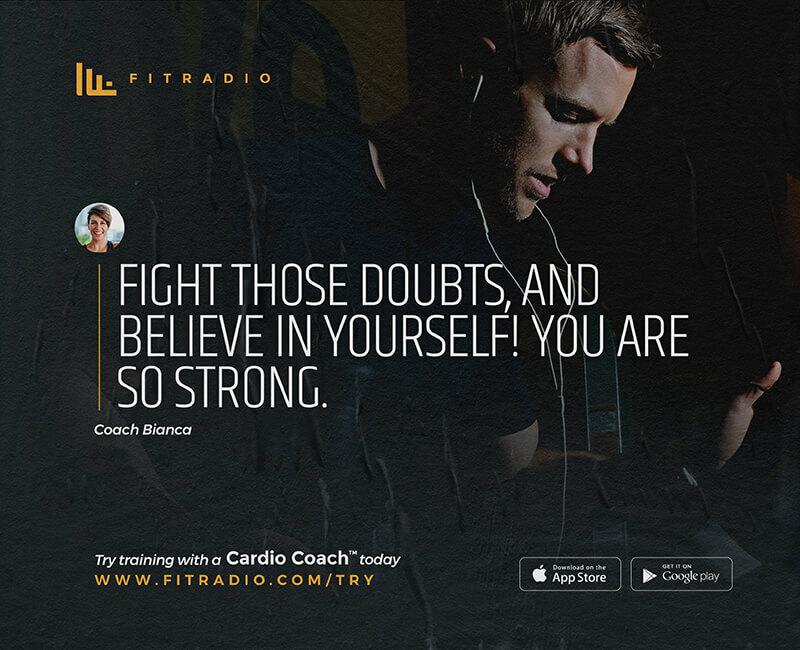 The Fit Radio app brings an addictive kind of fun to your fitness routine with curated cutting-edge DJ mixes to motivate your workouts. 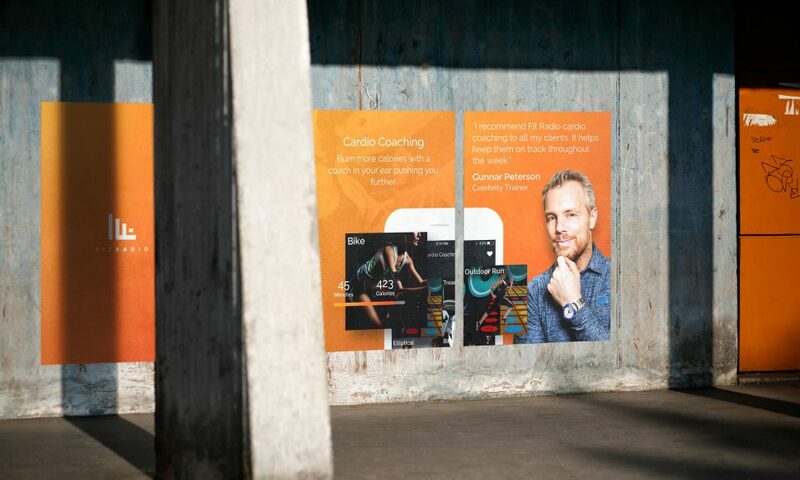 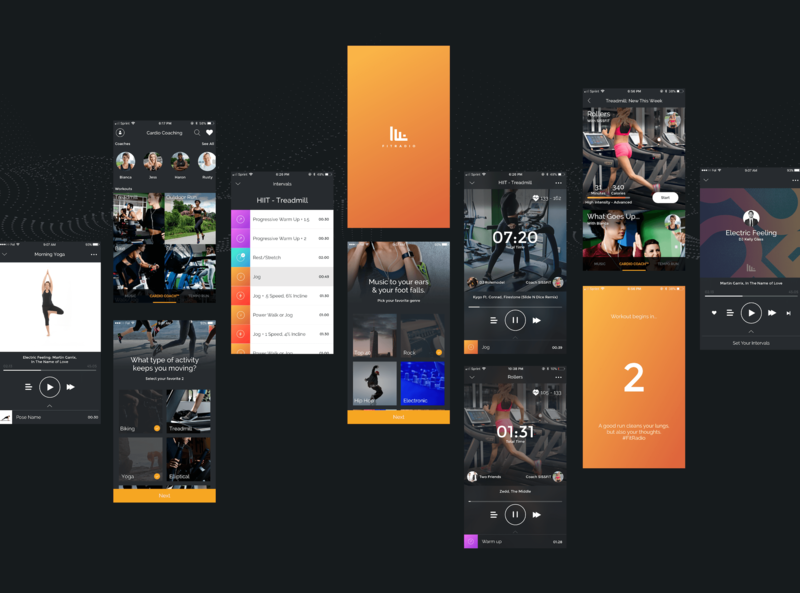 The collaboration between Fit Radio and Visual Soldiers produced a bold brand identity, beautifully minimal native app UI design, and an award-winning website experience.  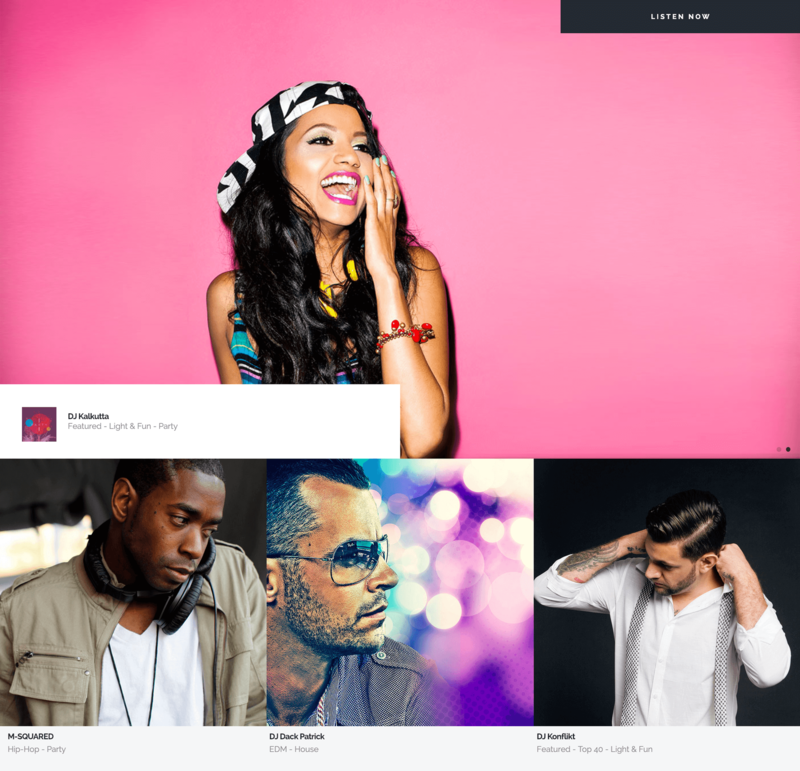 After the deployment of the new look, Fit Radio saw a significant increase in usability and engagement. 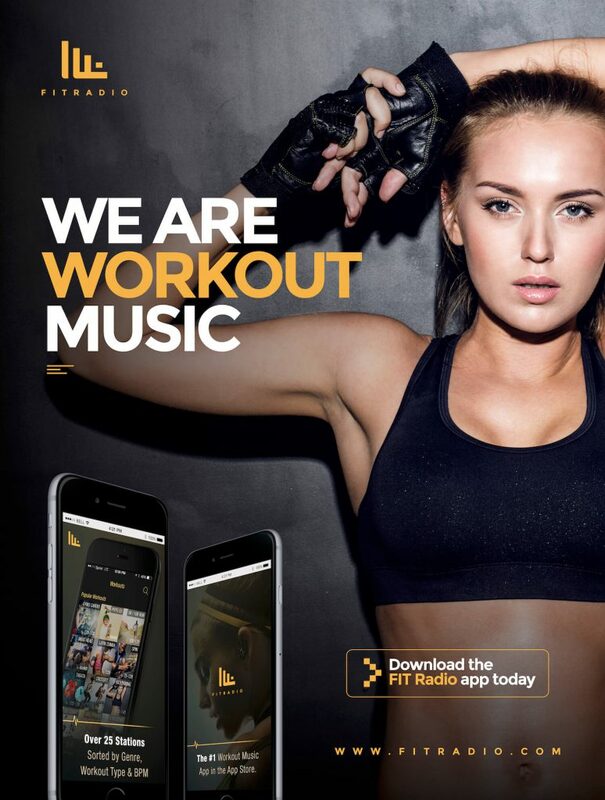 We set out to design a focused Apple Watch experience that complements the app and brings Fit Radio closer to you. 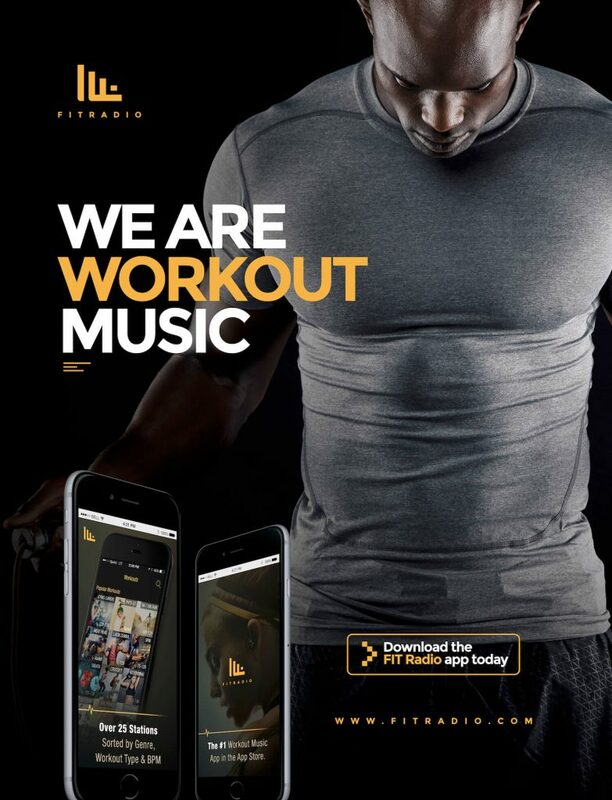 Our interface included quick functions to start workouts, select music, like mixes and save favorites.